Hilde van den Berg of Hemmashoshilde Blog gives us the background on Anne of Brittany’s marital suitors. There were many. By age 14, she had chosen. Who was he? Read on. 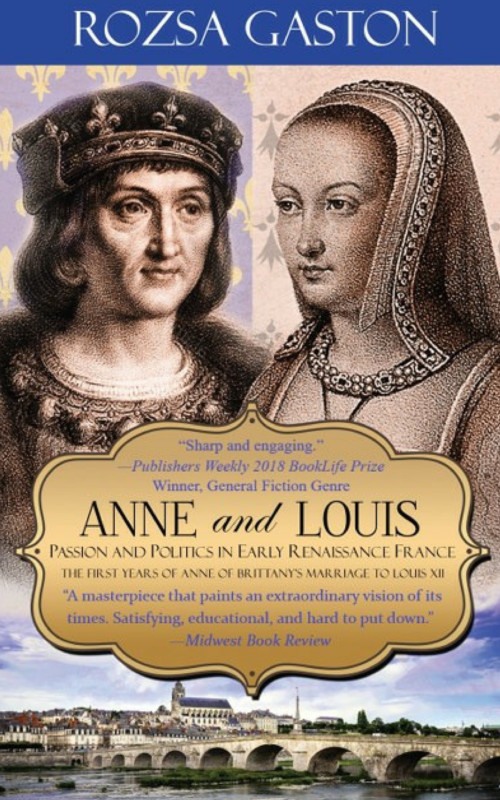 So, Anne of Brittany needed a new fiancee after the prince she was betrothed with had disappeared in 1483. Even though she was just 6 year old they were eager to betroth her because they were running out of time. Francis II still didn’t have a legitimate son to give the throne to and on top of that he was waging war against the French king Louis XI and after his dead in 1483 against his daughter Anne of France who was the regent for her brother Charles VIII who was still a minor at the time. 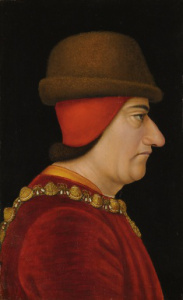 Louis XI who fought with Francis II of Brittany until his death in 1483. 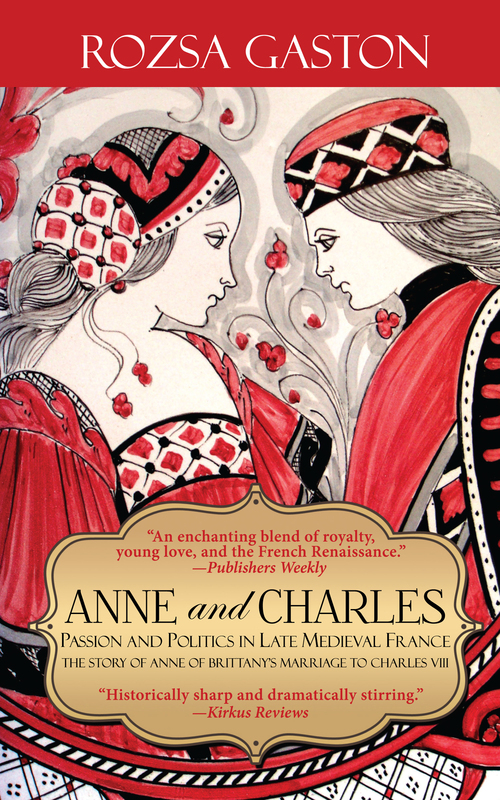 Anne of France daughter of Louis XI took over as regentess after her fathers death during Charles VIII minority. From the erudite European scholar Hilde van den Bergh, a short witty post on Anne of Brittany. 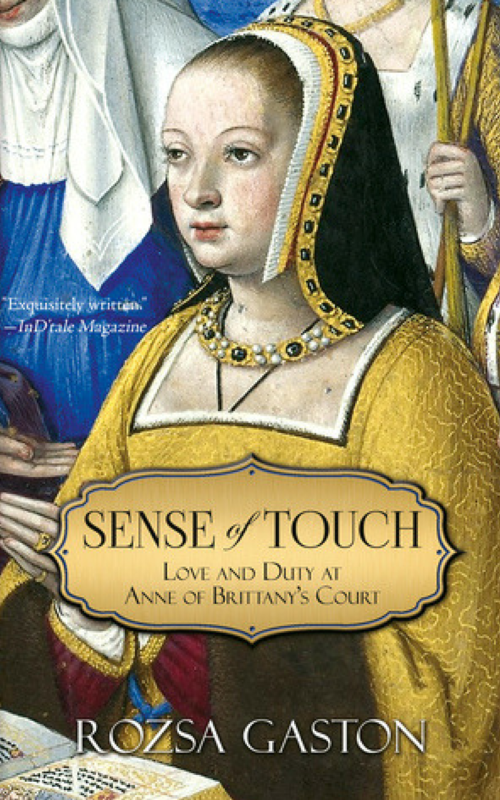 Just like Anne of Brittany needed a break from being the queen of France after her husbands death in 1498 I needed a break from reading and writing about her for a while. But now that I’ve read that Rozsa Gaston is going to write a book about her I decided it was time to read and write some more about what happened after Charles VIII death in 1498. 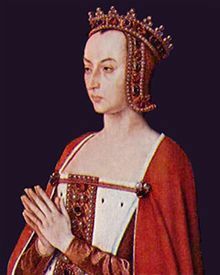 Anne of Brittany wanted a break after his death and that was understandable after she had lost 7 children in 7 years.Unfortunately for her her marriage contracted stated that she was to marry the next king of France if Charles VIII would die without male heirs.